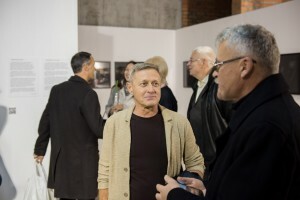 Today, in the premises of the Chicago Central House (44 Antonovycha Str.) 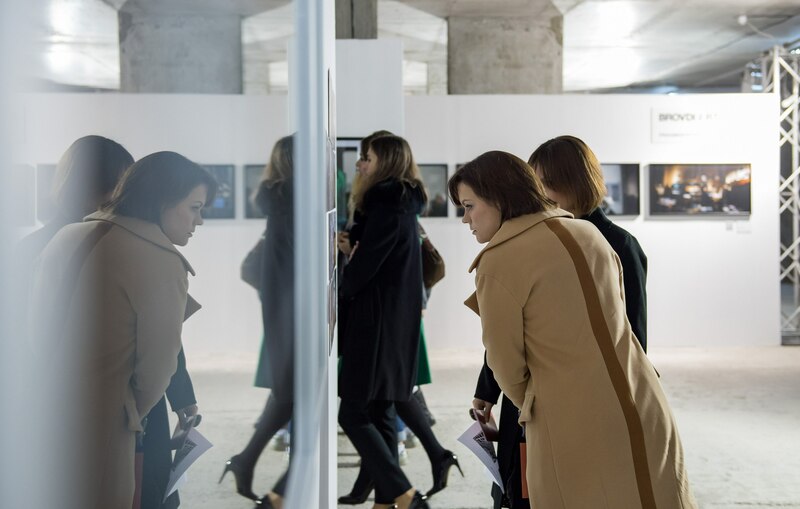 it was opened the largest cultural event of the month in the capital of Ukraine. There were more than 500 art photos of the museum level. 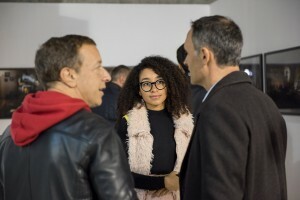 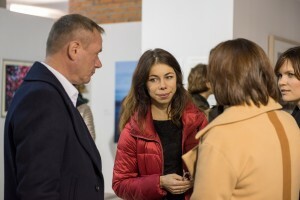 26 galleries and centres from our country and abroad presented the creativity of about a hundred authors and special projects from private collections. 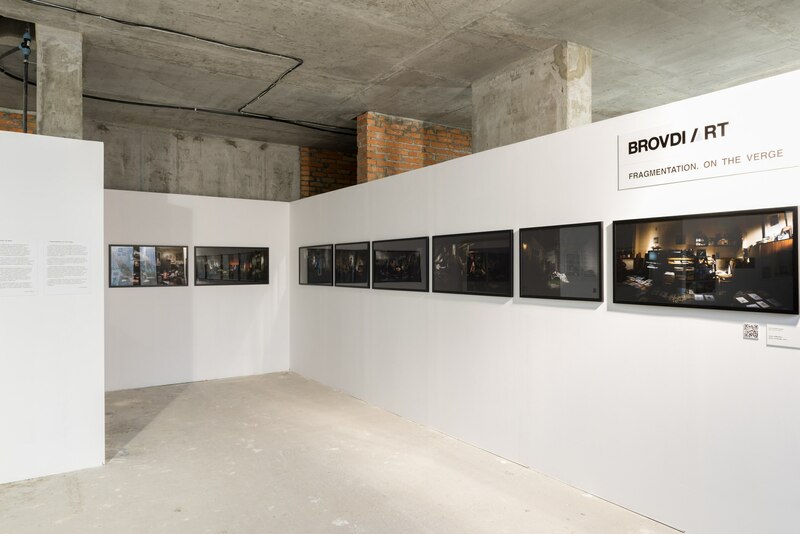 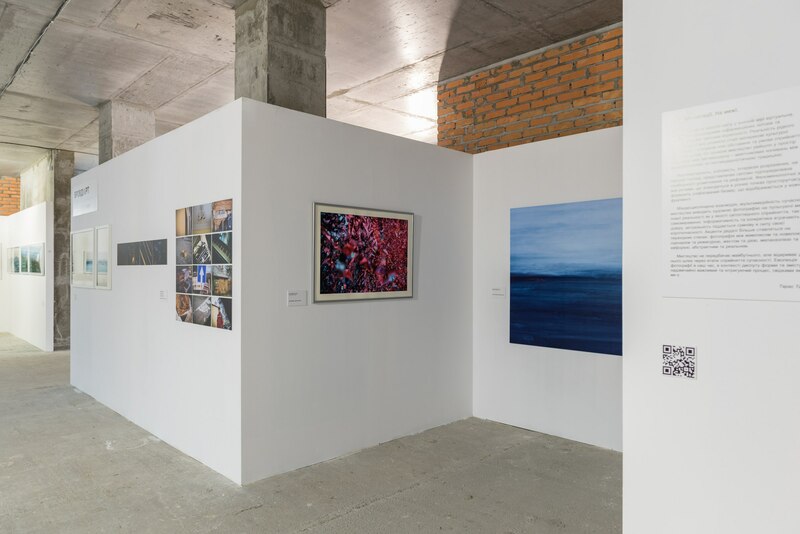 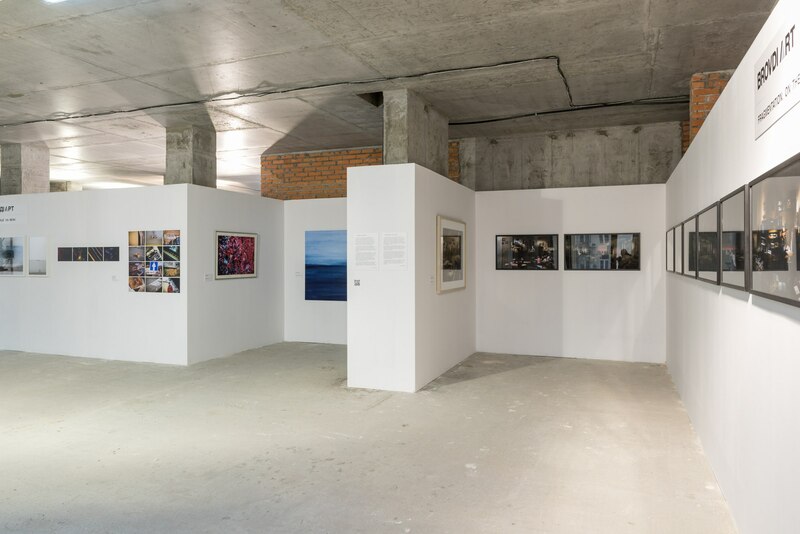 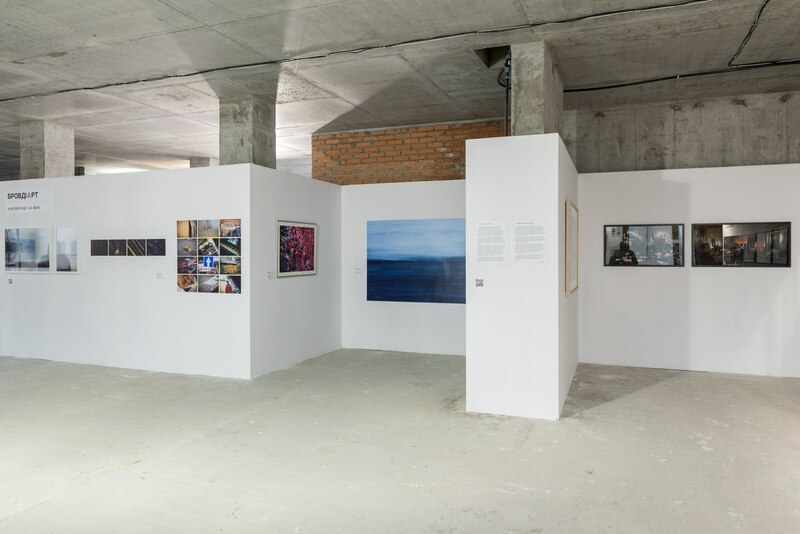 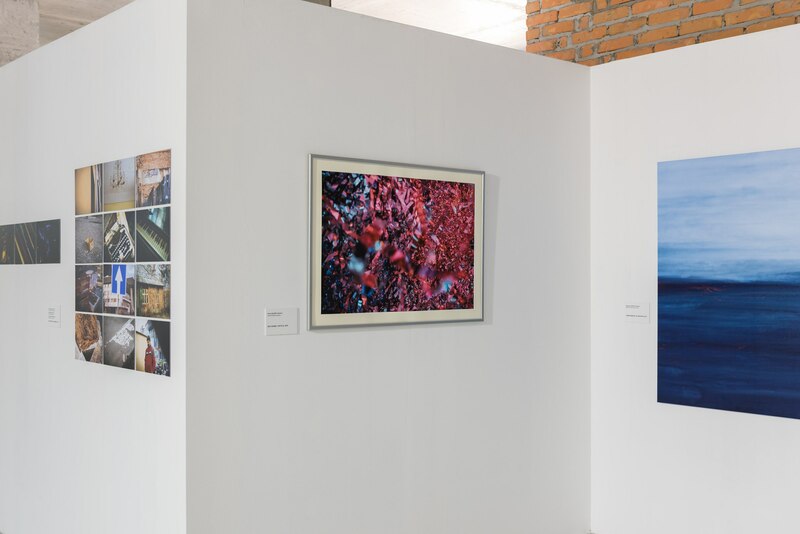 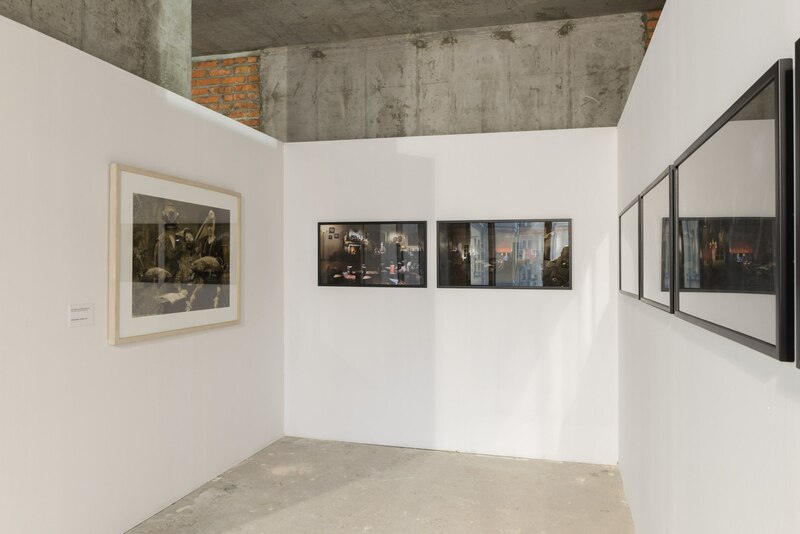 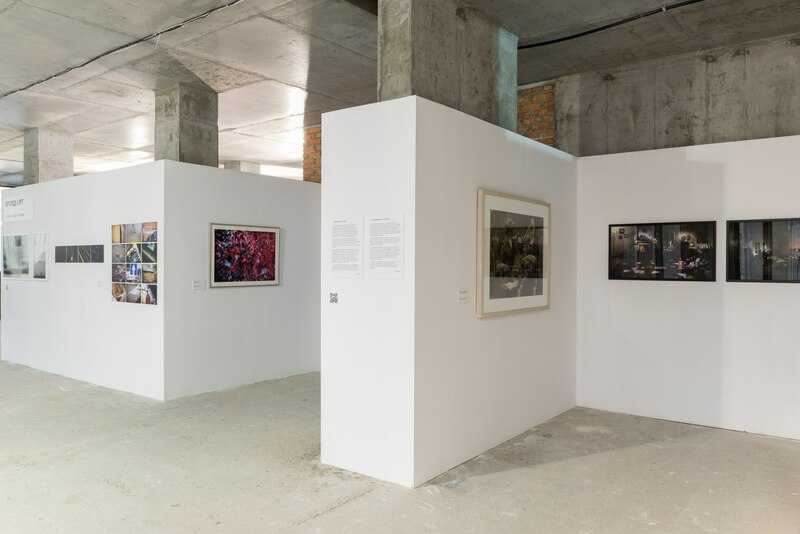 For the first time, Art & Culture Foundation Brovdi Art participates in such a powerful event, presenting its project of contemporary photography “Fragmentations. 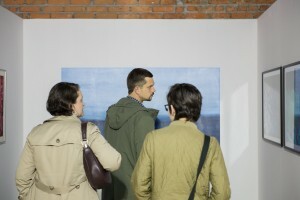 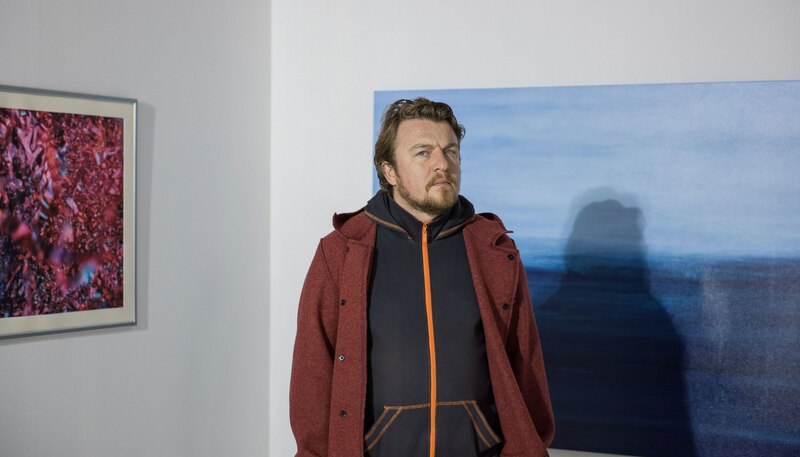 On the edge”, headed by the curator Taras Tabaka. 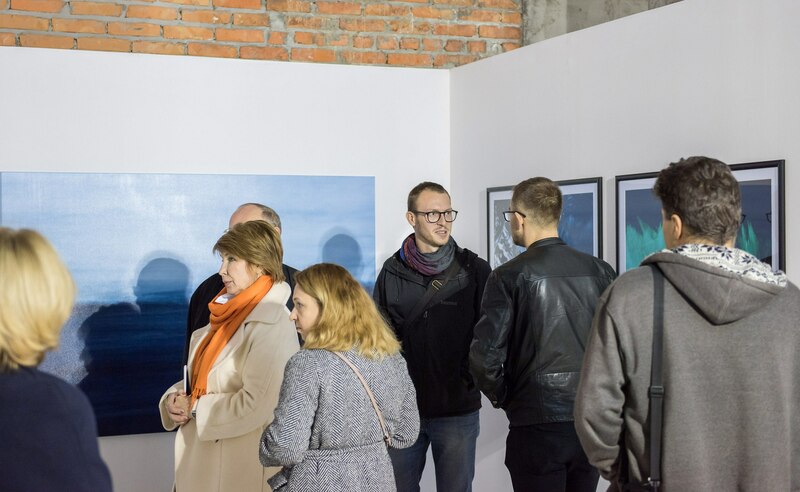 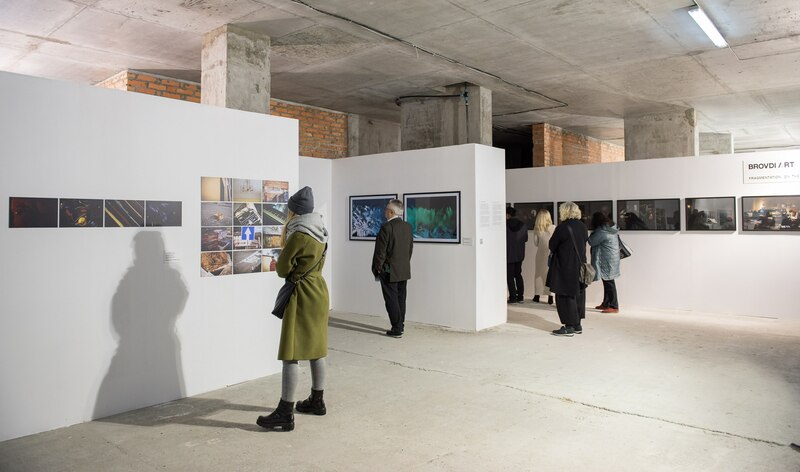 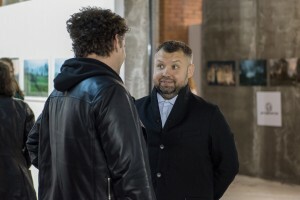 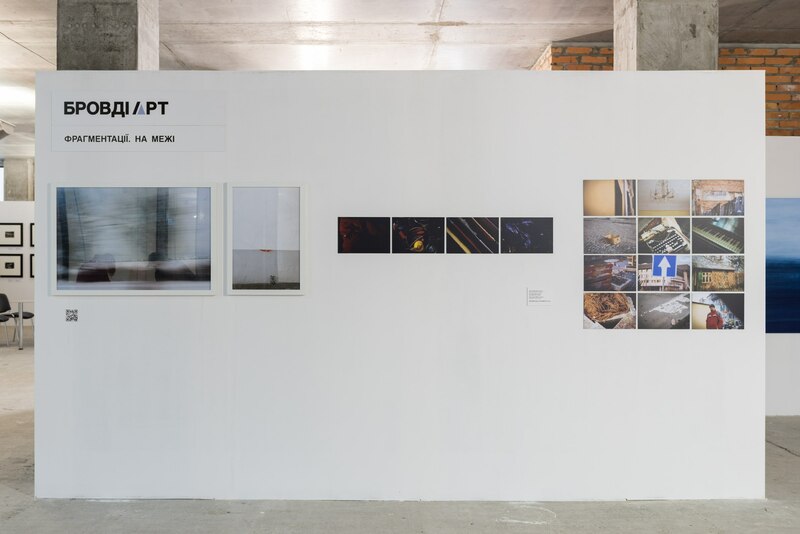 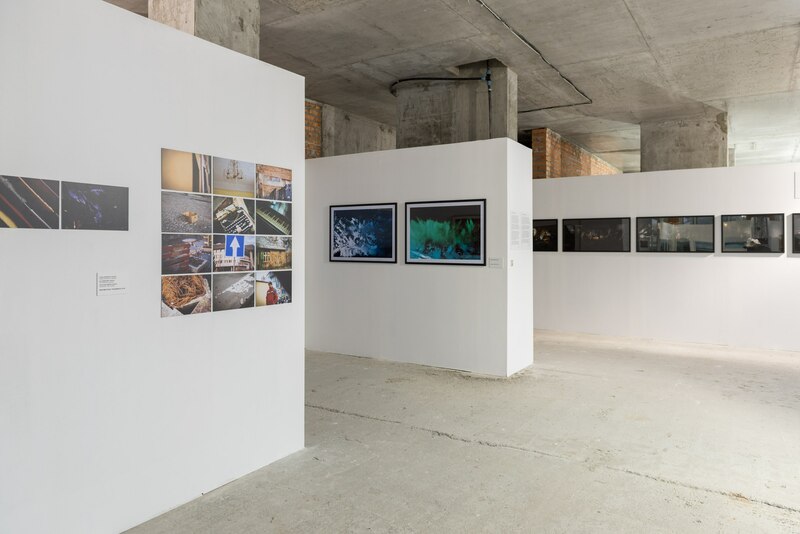 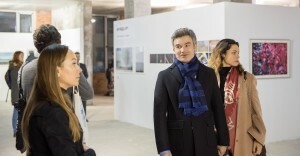 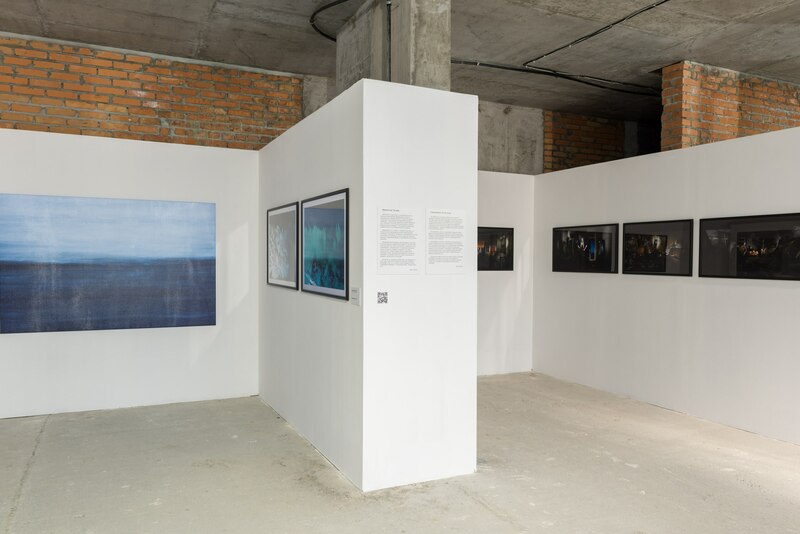 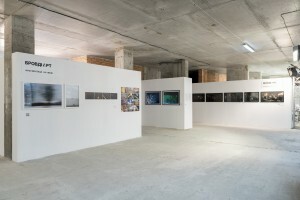 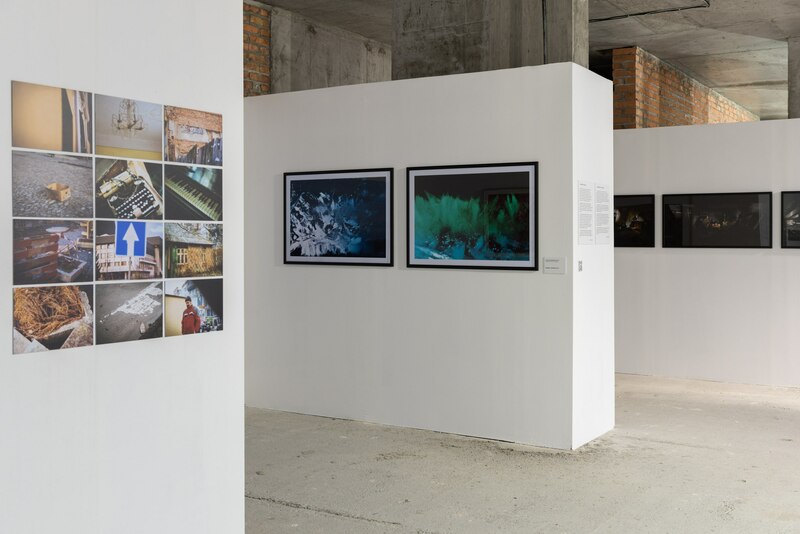 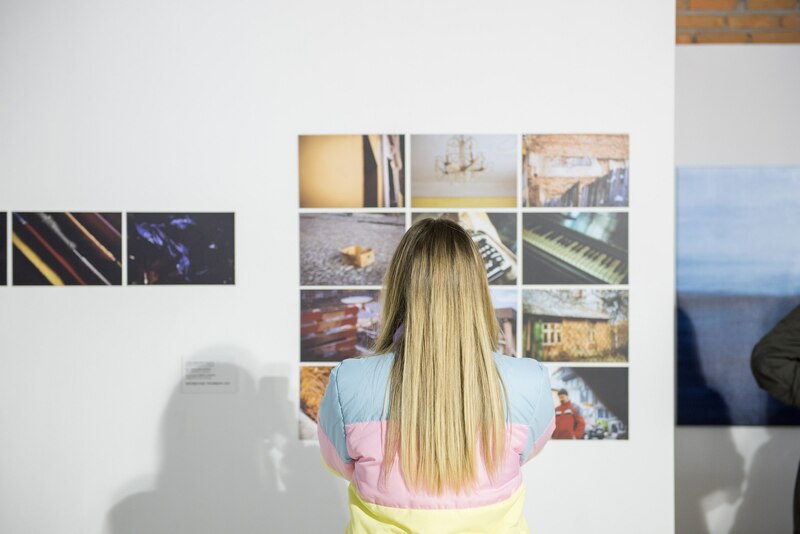 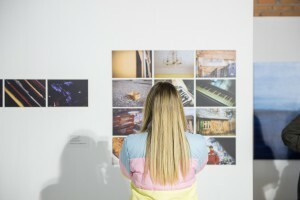 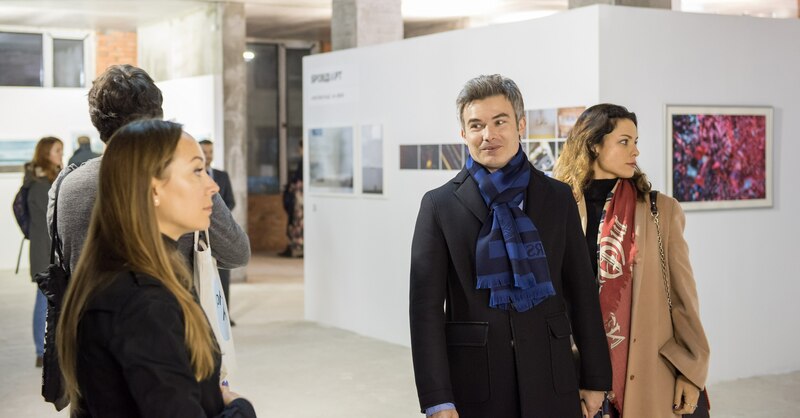 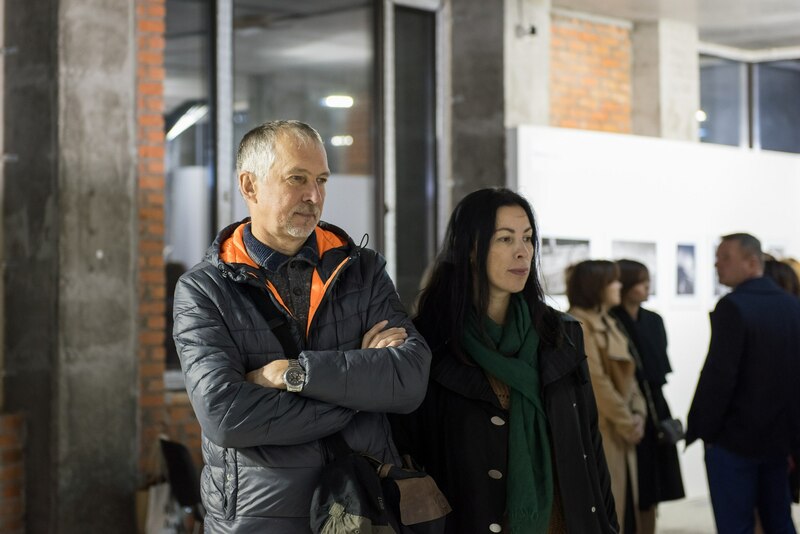 The project will present photographs of the Ukrainian and German artists: Erika HEINE, Klaus BLECHER, Nata Popova, Mykhailo Palinchak, Robert Dovganych, Ivan Nebesbyk, Oleksandra Liven, Viktor Domin and Volodymyr Pavlyshyn (jr.). 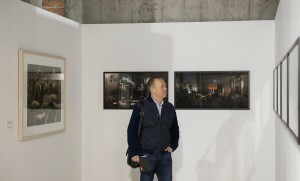 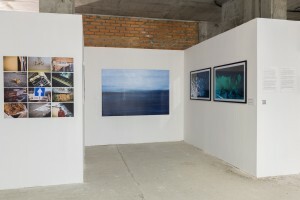 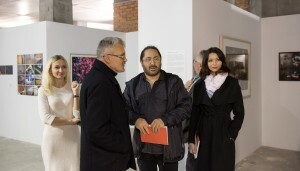 Their works are presented in pavilion 4 on the 3rd floor. 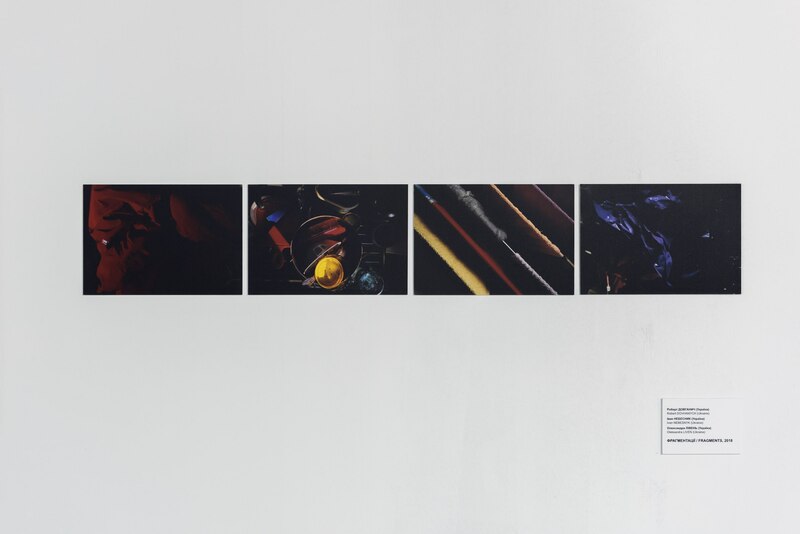 According to the curator of the project “Fragmentations. On the edge” Taras Tabaka, there are numerous areas – from classic photography to interesting monochrome artworks and original collages. 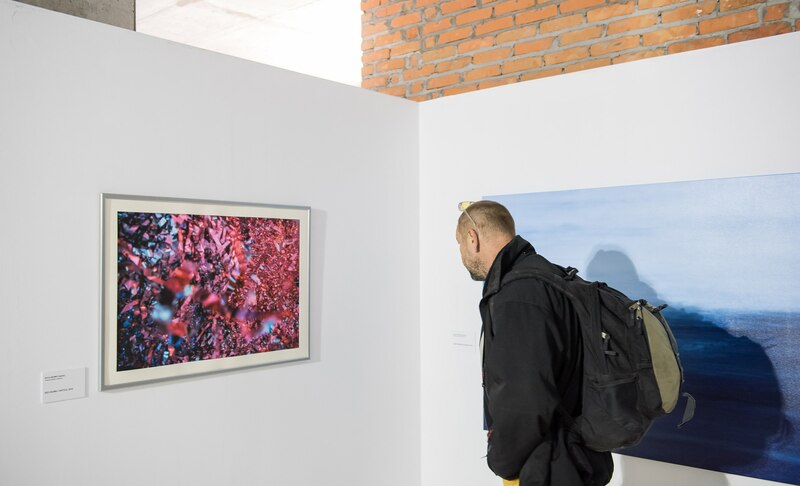 “It is a very interesting and exciting event, extremely multi-faceted works, a lot of experimental attempts that are breath-taking! 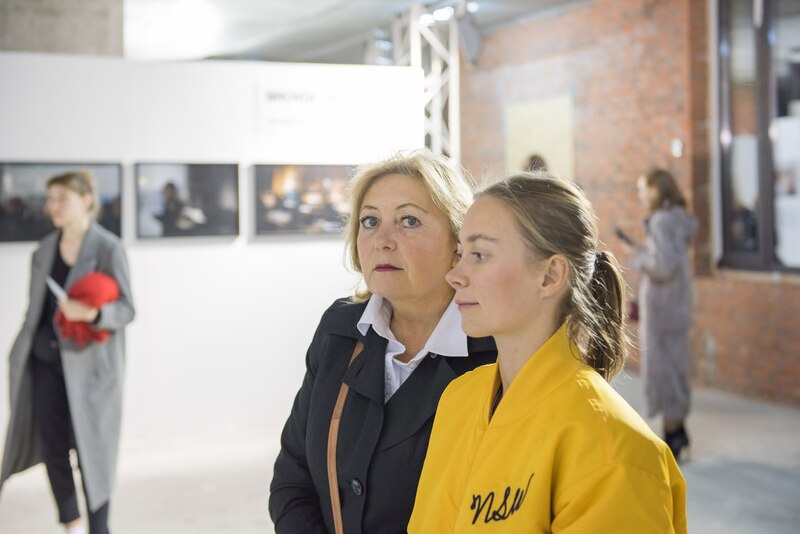 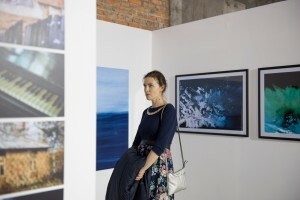 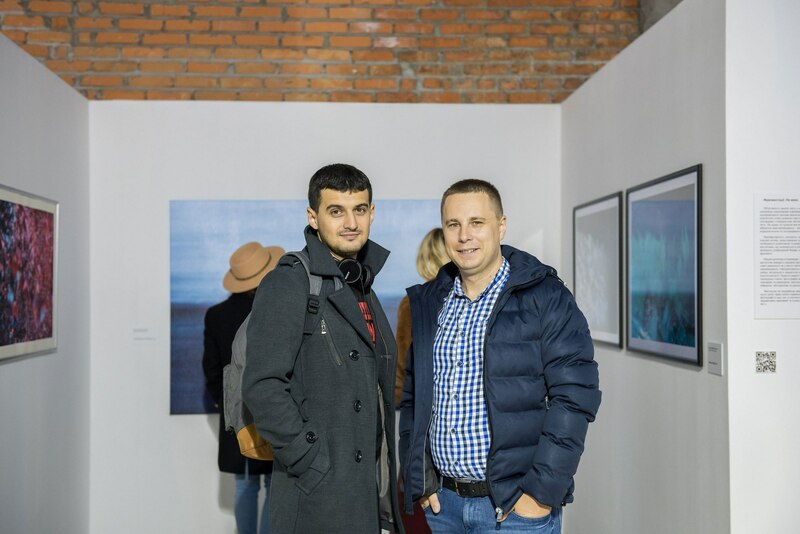 It is felt that photo art is becoming an important and active component of cultural life, and not only in Ukraine. 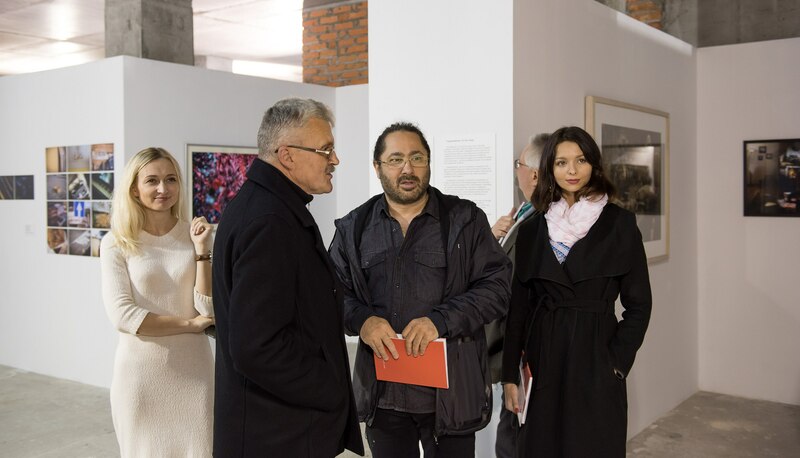 As for this particular event, it is important not only as a phenomenon, but also as an opportunity for the authors to communicate with each other and with the audience”, commented Taras Tabaka. 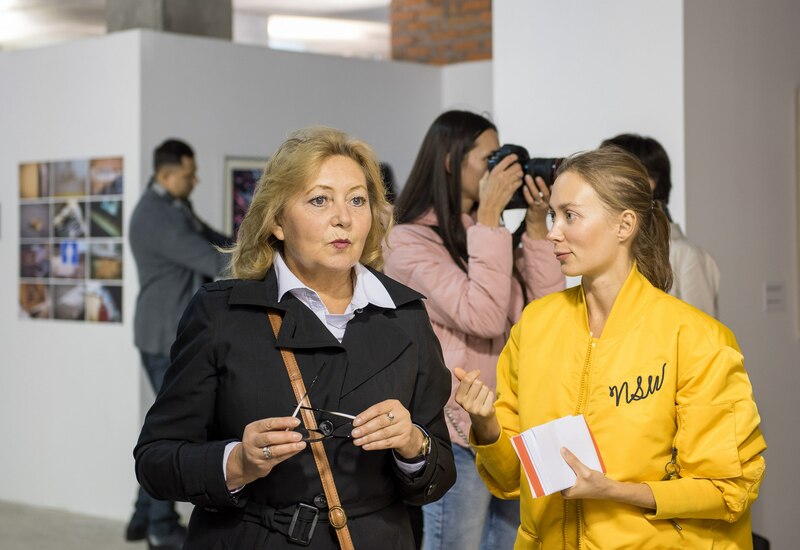 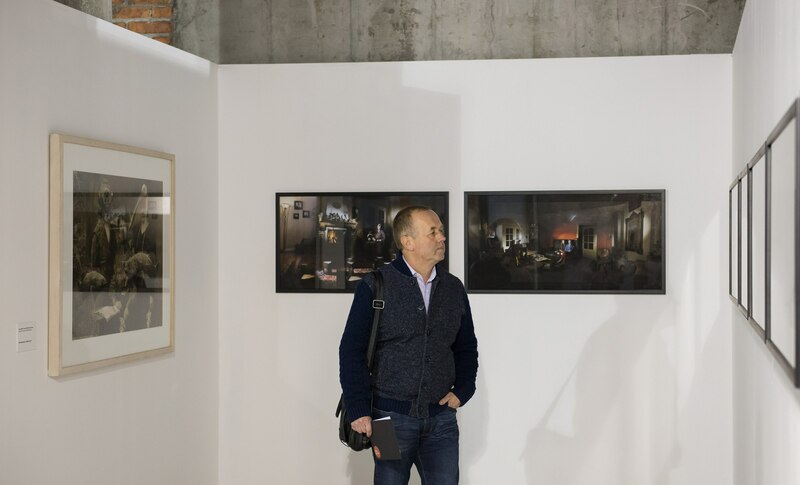 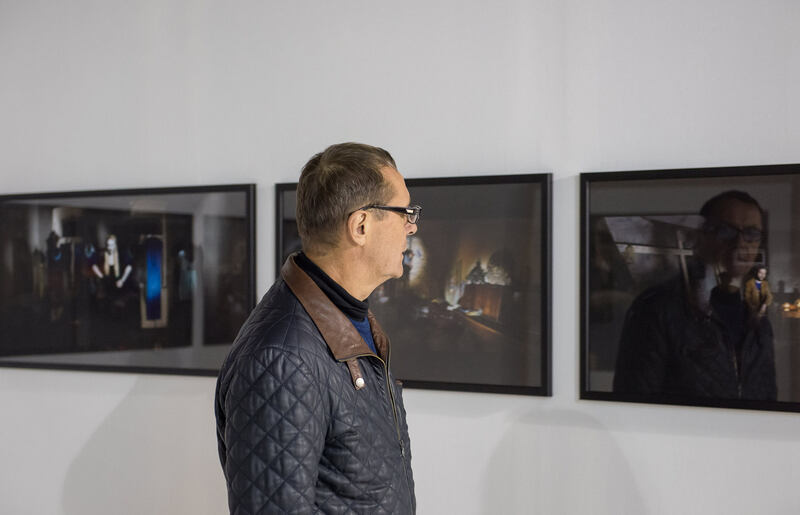 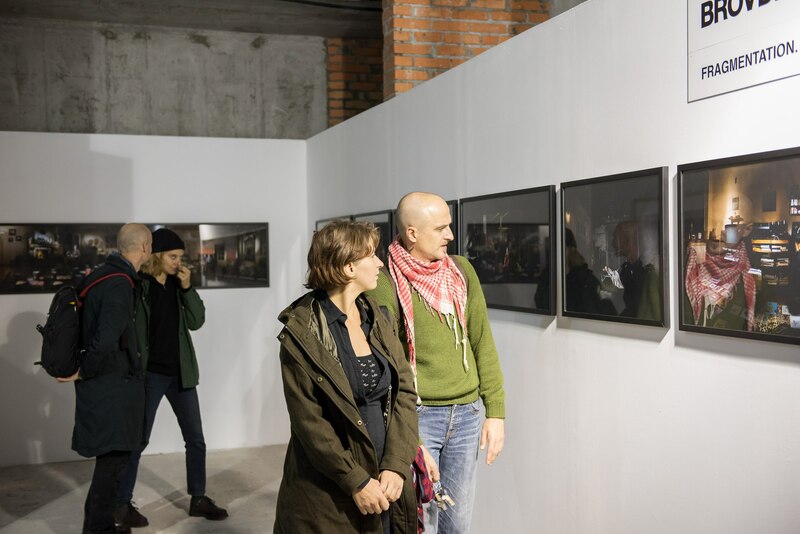 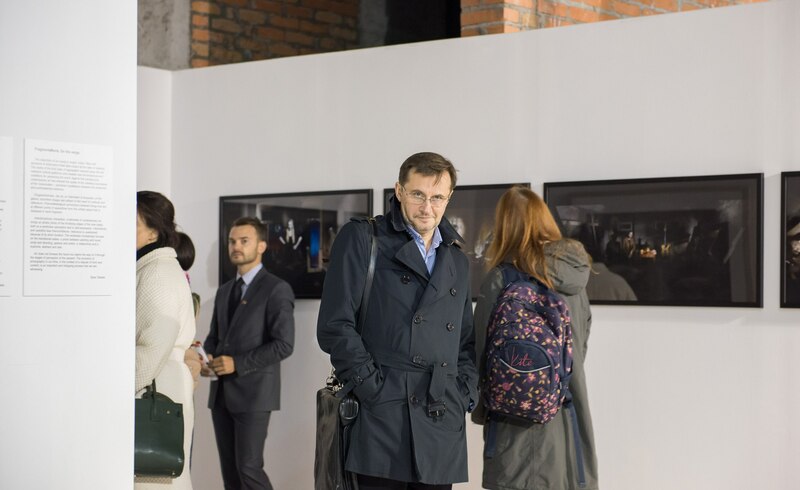 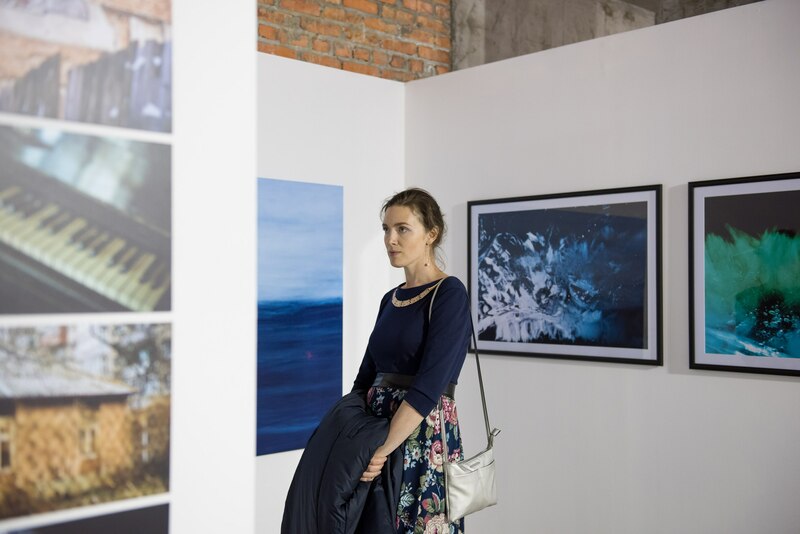 Photo Kyiv Fair 2018 will last for 4 days. 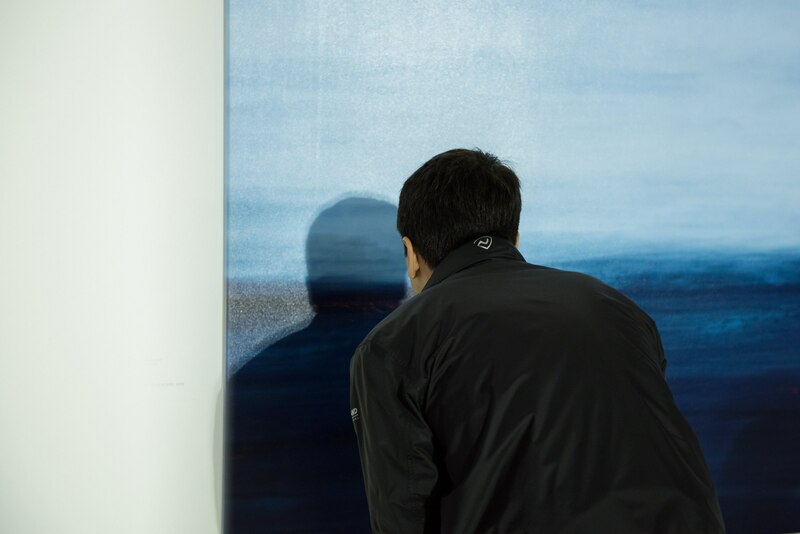 So, we invite you to attend and see it with your own eyes!